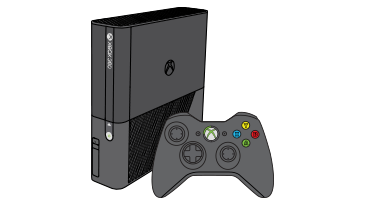 If any e device contains a system update, the update and access to Xbox Live will be removed. To use these features again, sign in to Xbox Live and download the update. For more info, visit www.support.xbox.com/xbox-360/accessories/storage. Vill du kontakta supporten angående problemet "Felkod E41 visas när du använder din Xbox 360-konsol" som du läste om eller ett annat problem?